What is Success on a Plate Food Bootcamp? 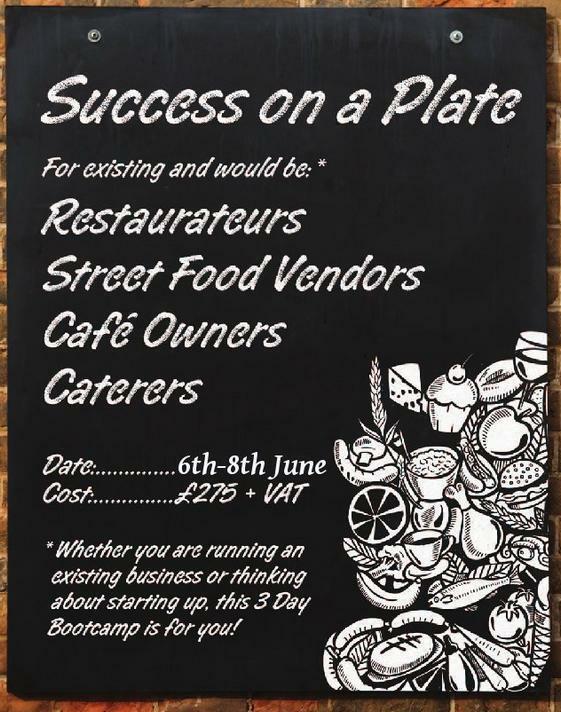 Success on a plate is a three day Bootcamp and is an exclusive opportunity for 30 hopeful food entrepreneurs to gain the indispensible skills they need to make their new business a success. Expert speakers will share their knowledge and contacts. Attendees will come away with an array of new skills and ideas to get their food service retail business up and running. The event is set in a unique and inspiring venue (Waterstones in Piccadilly) surrounded by the hustle and bustle of Central London. This three day Bootcamp is bursting with engaging presentations and interactive activities. Whether delegates dream of opening a concept restaurant, a New York-style pizzeria, a Chinese buffet, a deli for busy lunch-goers or a local coffeehouse, they can start their business here! I’m speaking after lunch on day 2 (full programme here!). At the end of day 1 delegates will be set an exercise which will be based on them putting themselves “in the shoes of their customer” – asking them to reflect on their own excellent and dreadful customer service experiences. In my session, which will be a 90 minute interactive workshop (with lots to do, fast paced, high energy – because I’ve got the post-lunch time sleepy-session! ), we will be focusing on treating each customer as if they were your “mystery shopper”. The overarching message will be that customers expectations are set by the impression and promises YOU give them, and YOU then must meet or exceed those promises… The session will cover practical hints & tips on getting your service promise, and delivery, spot on. What do I know about food service retailing and mystery shopping? 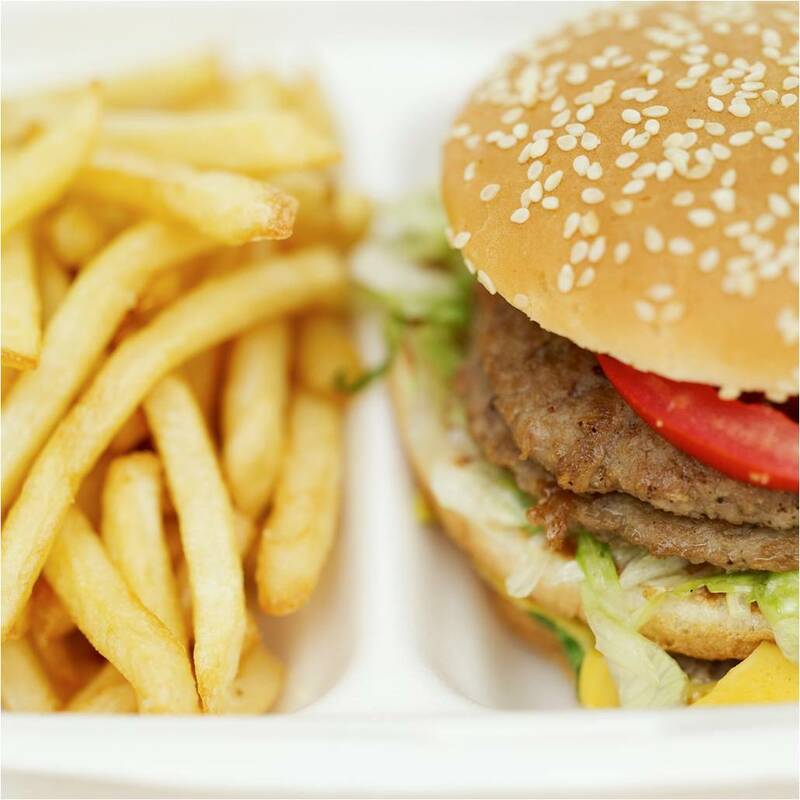 Love it or hate it, McDonalds have developed some of the most robust and repeatable business processes which have enabled them to grow into one of the most successful and largest food service retailers on the planet. What I loved about McDonalds was the focus on the details – making sure there was consistency in customer experience. As a shift manager I was accountable for quality, service and meeting stringent food hygiene and health and safety regulations – it was fast paced, never ever the same, and incredibly good fun. I hope to be able to share some of my personal experiences with the delegates at Success on a Plate food bootcamp, and, perhaps one of those attending just might be the entrepreneur behind the next global phenomenon to rival McDonald’s success! This entry was posted in Events, Increasing Sales, Service, The Retail Champion and tagged food bootcamp, success on a plate. Bookmark the permalink.